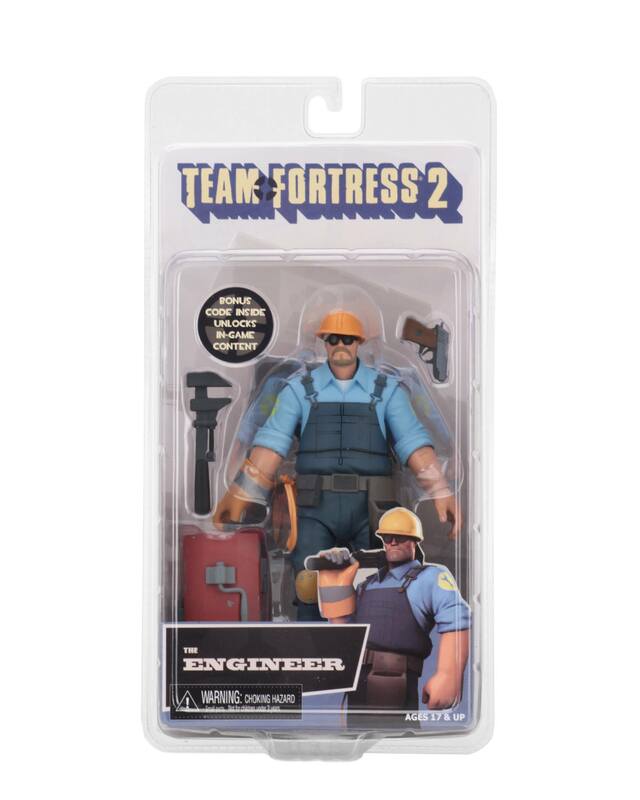 Finally hitting stores this month is the long awaited return of Team Fortress 2 Figure. The first figures up are the Series 3.5 BLU 7″ Scale Figures. 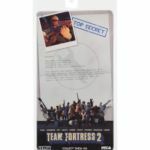 This series include BLU versions of the Engineer and the Spy. 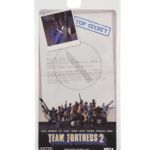 NECA has released some final packaging photos of the figures. 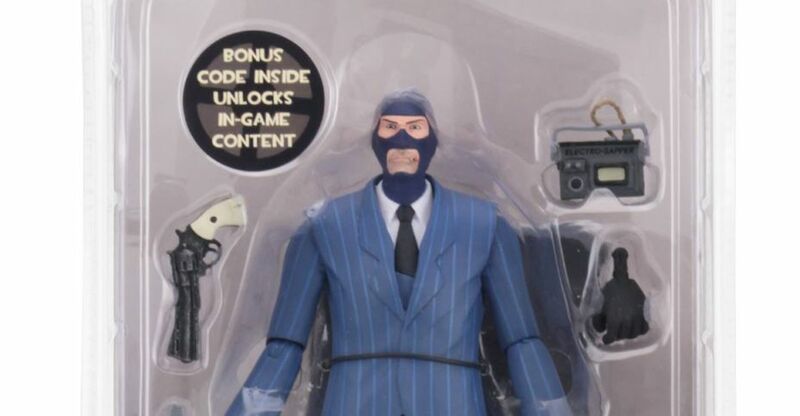 Each figure includes codes to unlock some in-game content. These will be followed by the RED Team in October. Check out the packaging photos after the jump. 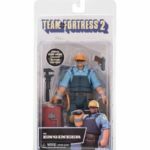 From one of the best-selling and most successful games in the Valve library comes the long-awaited Team Fortress 2 Series 3.5 BLU action figures! 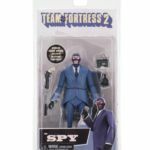 The 7″ scale Engineer and Spy figures are faithful to the animated look of the characters. 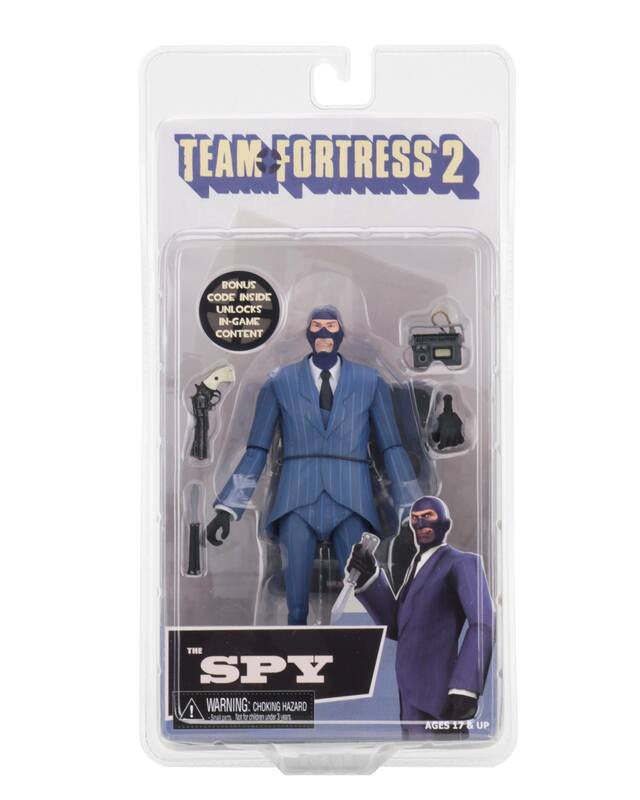 They feature over 25 points of articulation and include their signature in-game weapons and accessories. 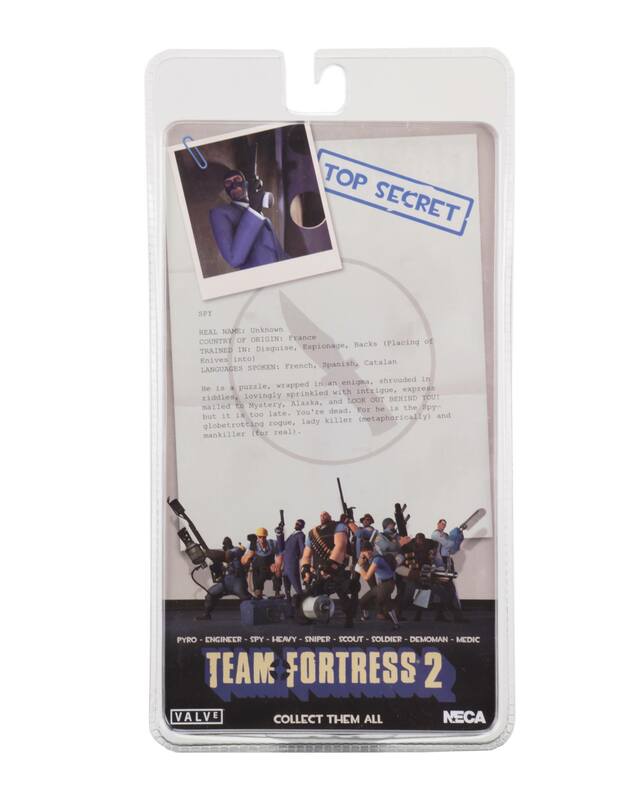 never thought id see more TF neca. maybe theres a chace for borderlands.. Pretty sure McFarlane having Borderlands means no more from NECA. 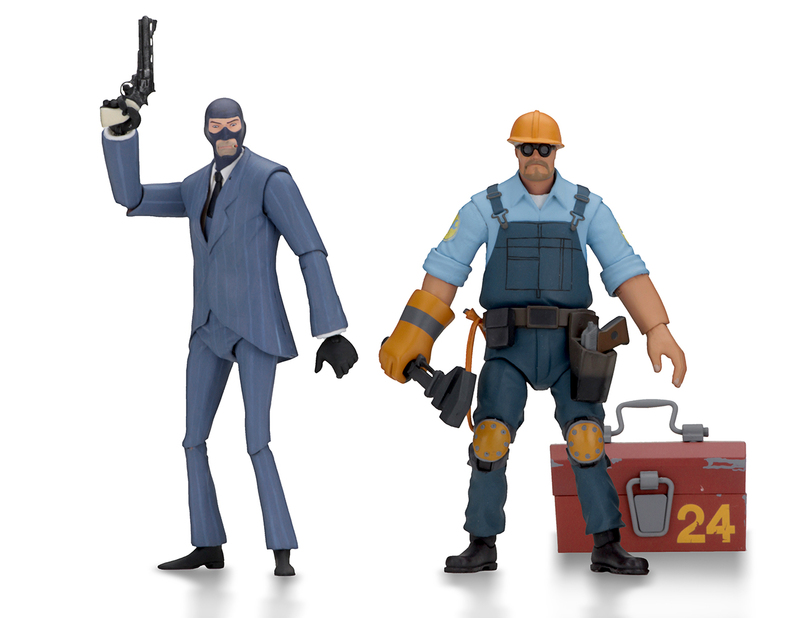 But yeah, I'm really excited for the TF2 figs, particularly RED Sniper. 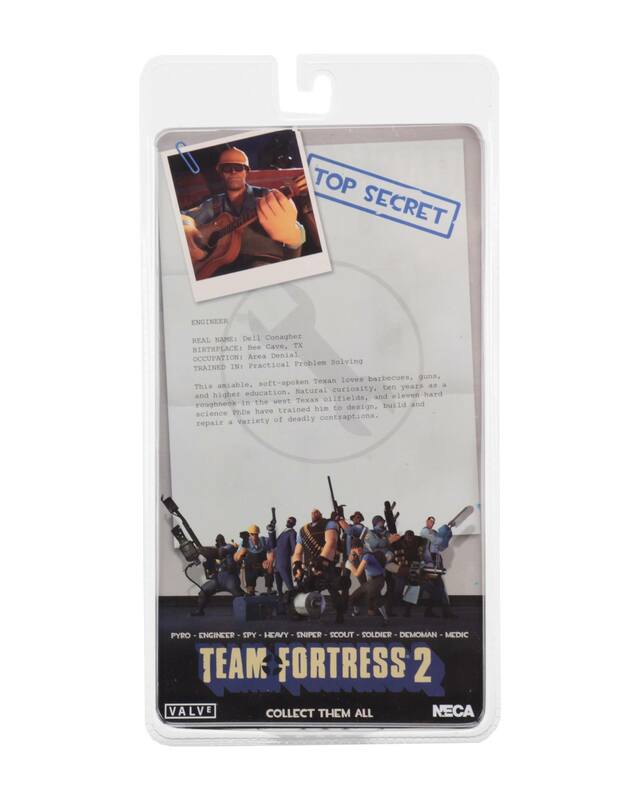 As I said in another thread, it's probably going to motivate me to seek out the entire team.